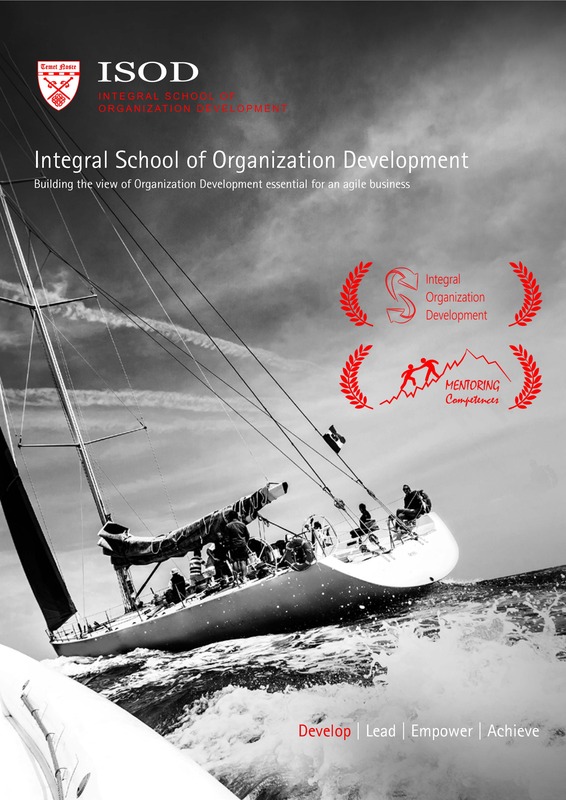 Nathalie Karré, Director of ACCELOR Consulting & Business Development GmbH and Faculty member at Integral School of Organization Development. Nathalie graduated Sociology and Communication Science at the University of Vienna. At the moment she is completing her executive MBA at the Economic University of Vienna. After her studies she worked as account executive in advertising for more than 10 years. In 2005 she founded ACCELOR Consulting & Business Development GmbH for organizational development, leadership development, change management and executive coaching. As a consultant Nathalie is working in a strong cooperation with Great Place to Work® Institute Austria since 2006. Through this partnership she supports companies in various efforts to develop their corporate culture and to become a great place to work. Nathalie’s speciality is working with executives and companies in diverse industries: Media, Energy, Paper Industry, Air Traffic Control, Manufacturing, Financial Services etc. She loves to travel and do sports – mainly running, skiing, scuba diving and practicing yoga. She lives with her husband Roger in the heart of Vienna.